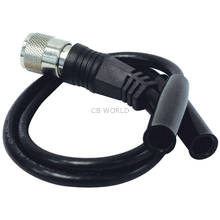 Are you looking for an adapter or connector? 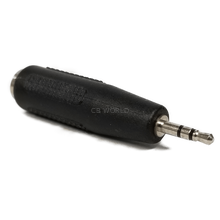 CB World has so many to choose from! 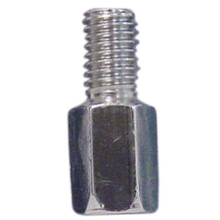 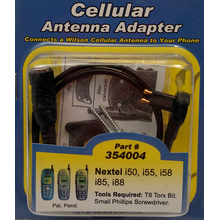 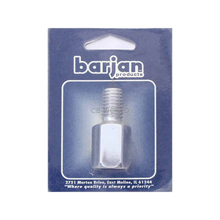 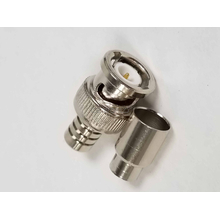 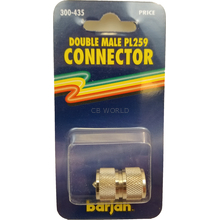 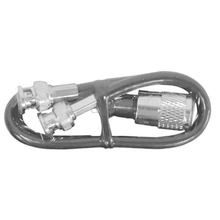 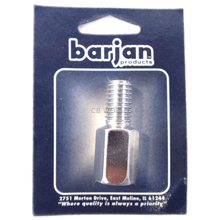 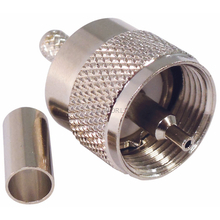 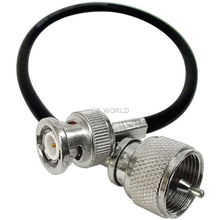 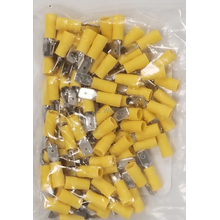 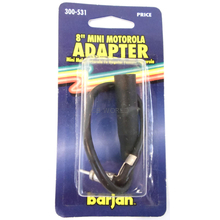 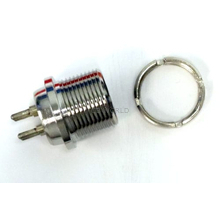 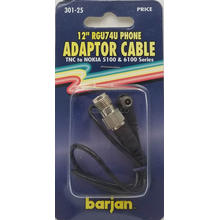 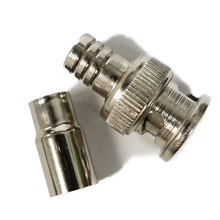 You will find microphone plugs & adapters, wire connectors, BNC connectors, PL259 coax ends, antenna adapters, TNC adapters, UHF adapters, crimp-on adapters, 90 degree angle adapters, Y adapters, coax connectors, and so much more. 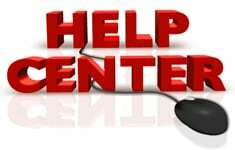 We hope you find the one you are looking for!